Are you ready for baseball game? You only have to hit the ball as far as possible. 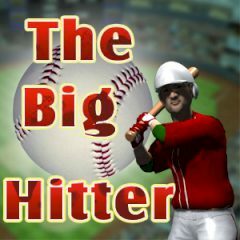 Try to win games and become the best big hitter in baseball.